Tune in and start off the school year on a high note! This is an introductory webinar. 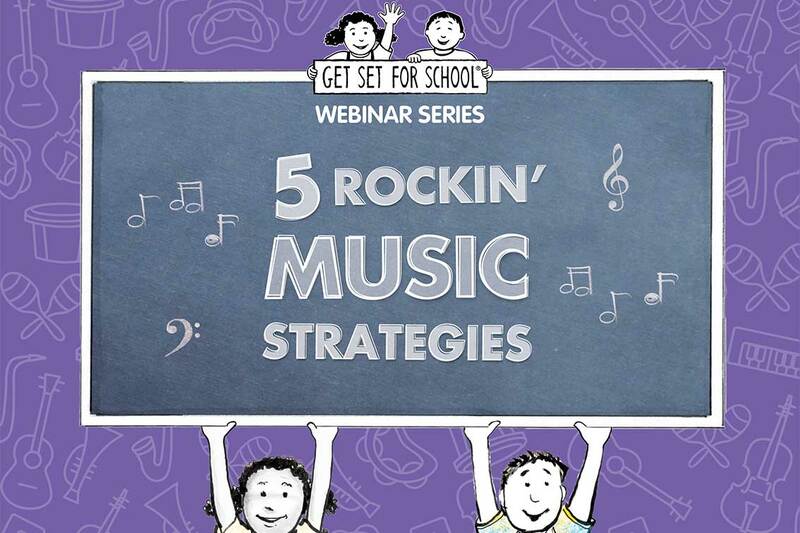 Ideal for viewers new to Get Set for School® or those who want a refresher. YES! I would like to receive my FREE webinar. Please complete the information below to immediately receive your webinar.